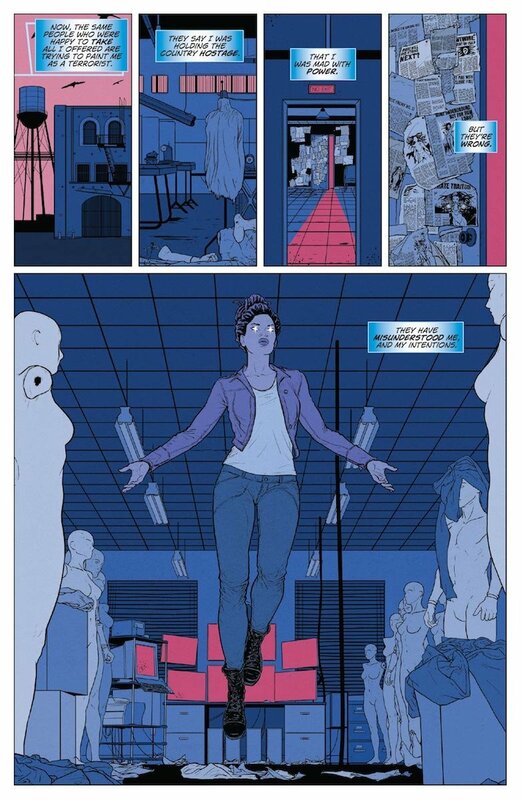 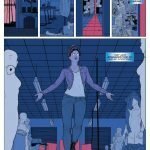 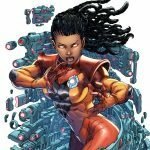 HomeFeaturedFirst Look: LIVEWIRE #1 Lights Up with Vita Ayala and the SECRET WEAPONS Art Team – On Sale December 19th! 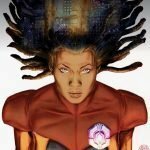 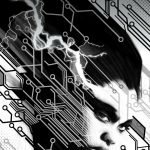 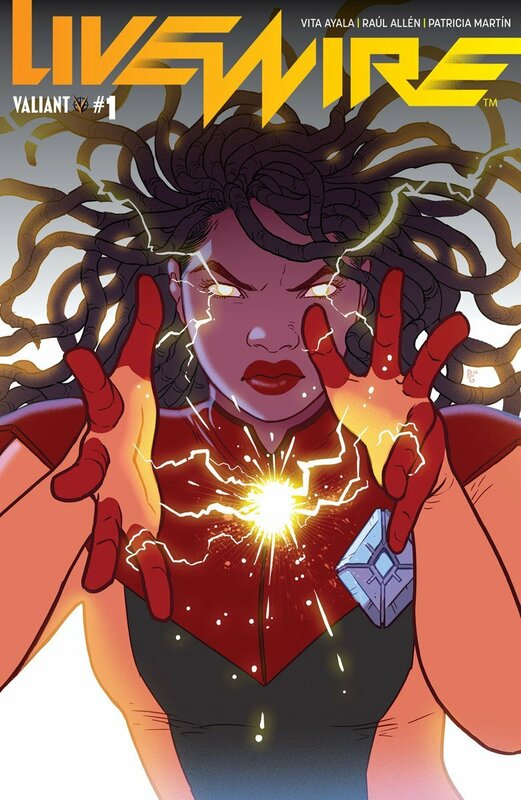 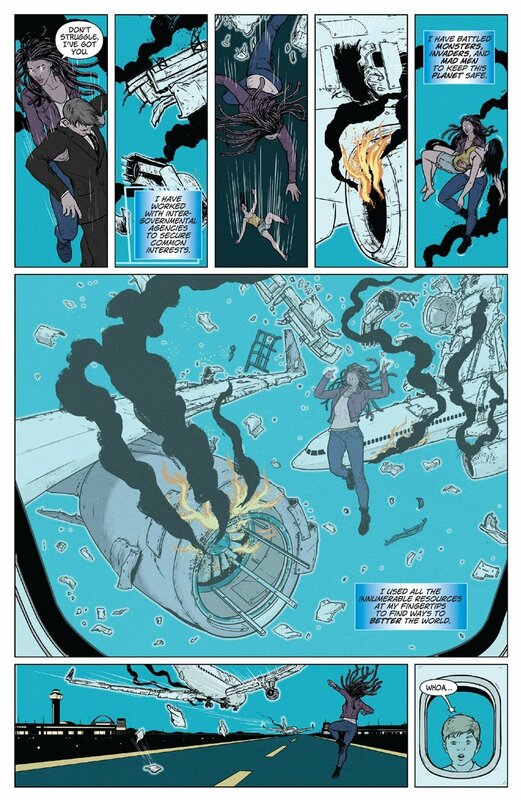 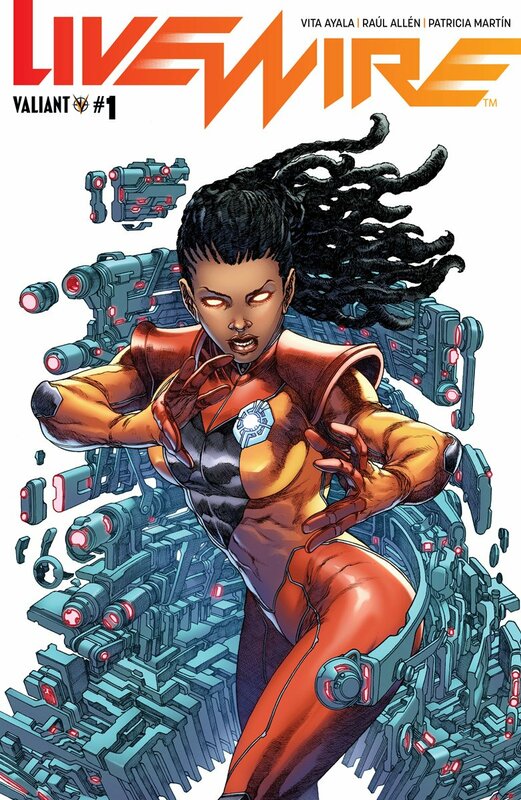 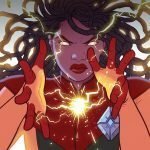 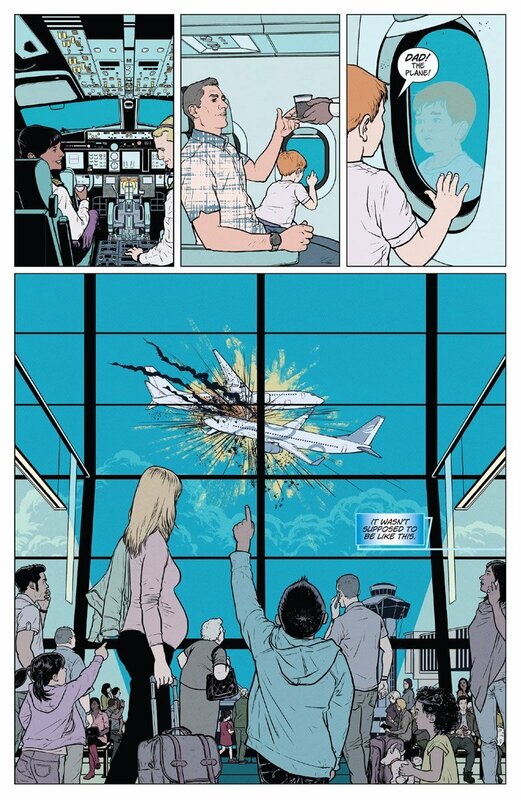 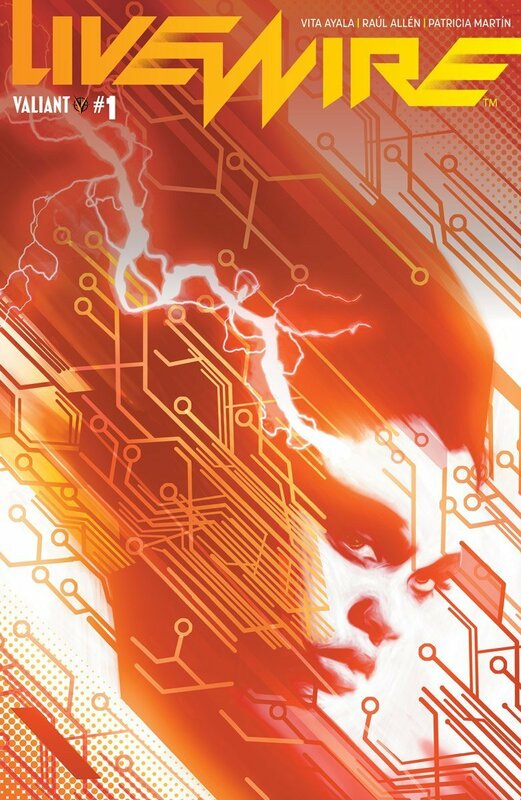 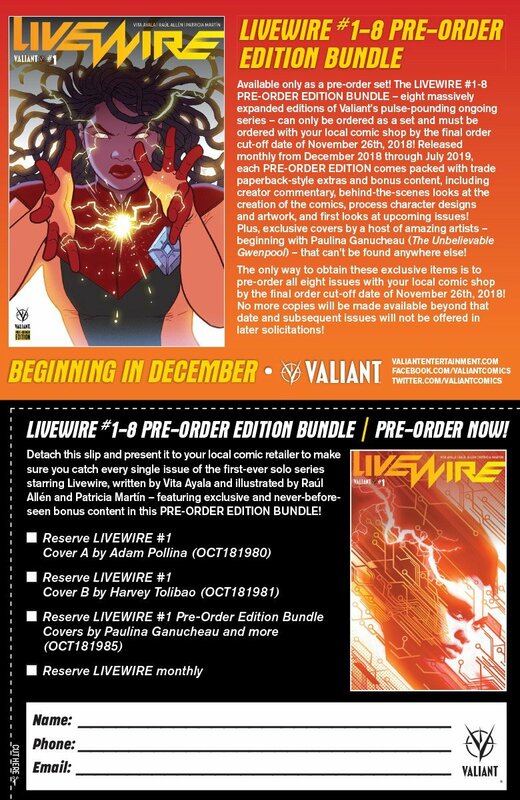 Valiant brings us a first look at their upcoming series, Livewire. 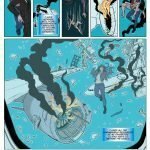 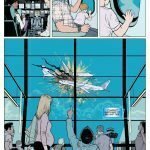 As first revealed at The Hollywood Reporter, Valiant is proud to present your first look within the pages of LIVEWIRE #1, the stunning new ongoing series from rising star Vita Ayala (Supergirl, Submerged) and fan-favorite artists Raúl Allén (WRATH OF THE ETERNAL WARRIOR) and Patricia Martín (SECRET WEAPONS)! 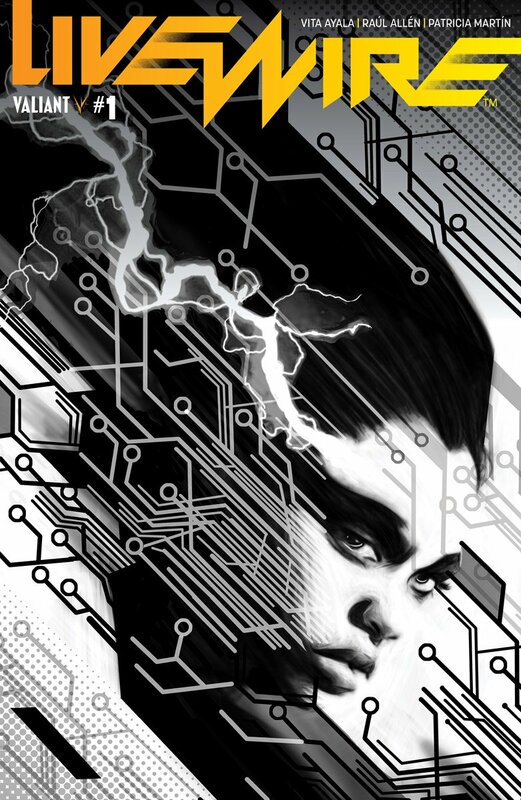 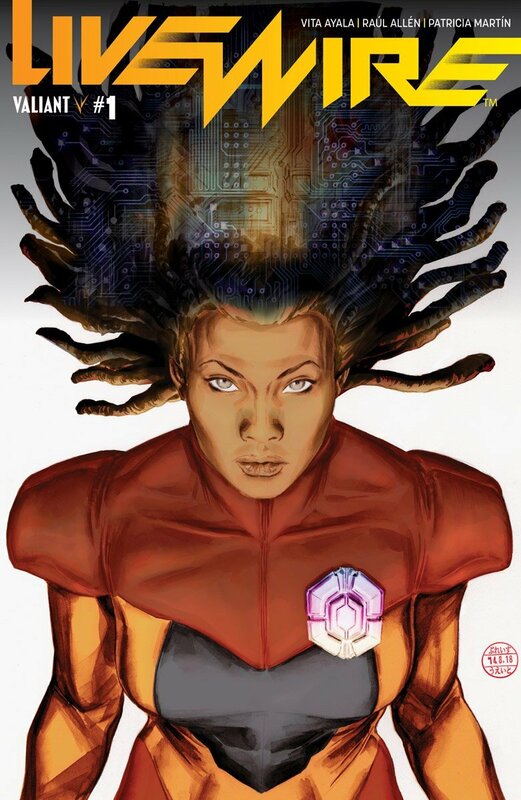 On December 19th, Amanda “Livewire” McKee – one of Valiant’s most important players since the days of 2012’s HARBINGER – ascends to the spotlight in her first-ever solo series in the publisher’s history! 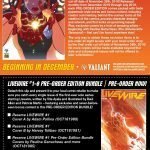 Plus: Don’t miss the LIVEWIRE #1-8 PRE-ORDER EDITION BUNDLE – eight massively expanded editions of Valiant’s pulse-pounding ongoing series that can only be ordered as a set through your local comic shop by thefinal order cut-off (FOC) date of November 26th, 2018!